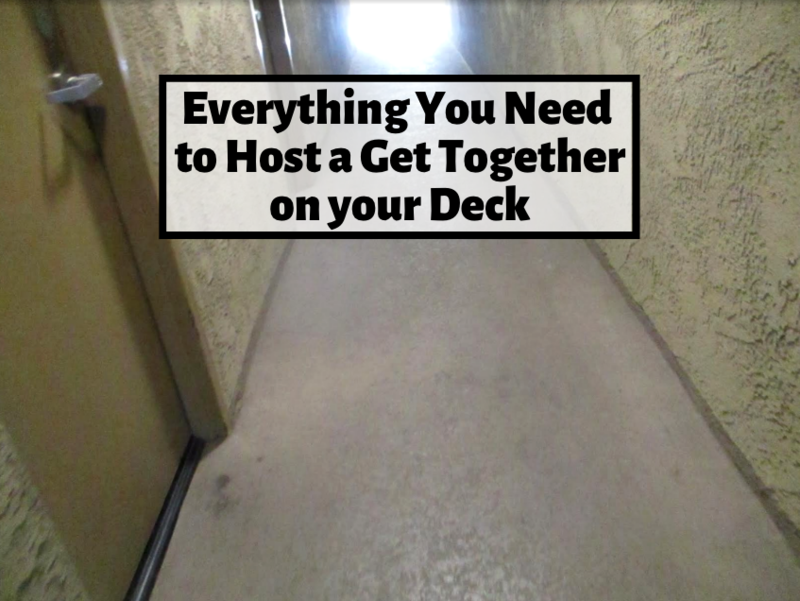 Have you noticed signs of wear on tear on your deck? 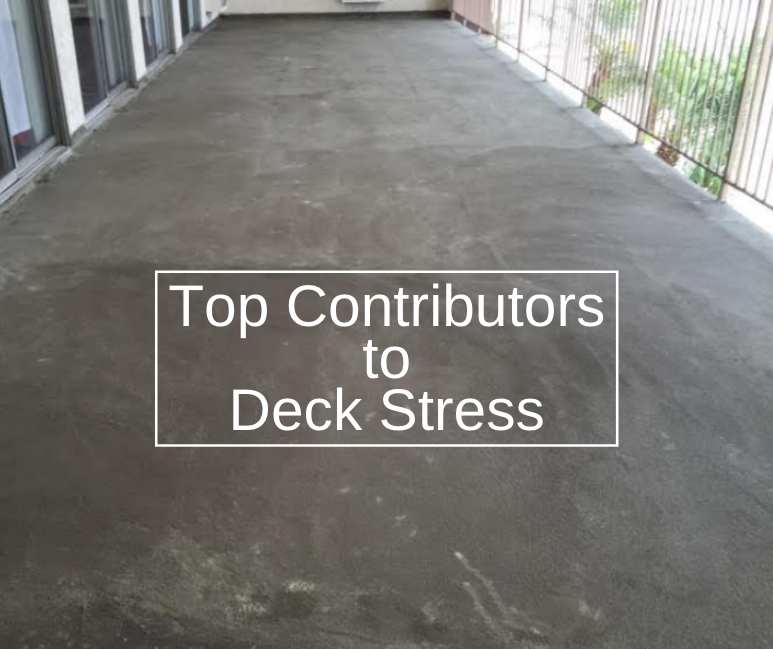 Stress cracks on deck for example, is a common occurrence on outdoor surfaces that have not had deck weatherproofing. Without this waterproofing, you’ll probably come to find that your deck will appear worn very quickly. Water damage is one of the most common forms of damage that can occur on an outdoor deck without proper waterproofing. Even if you don’t live in an area that sees a lot of water, any amount of water can do damage. Once water seeps into a surface, it can lead to damage such as mold and mildew, dry rot, warped wood planks, splintering and uneven surfaces. Without proper waterproofing, your deck can experience damage from UV rays as well. When constantly attacked by rays from the sun, without a protective coating, the color of your deck will fade and look worn. The wood grain itself becomes worn and can start to splinter. 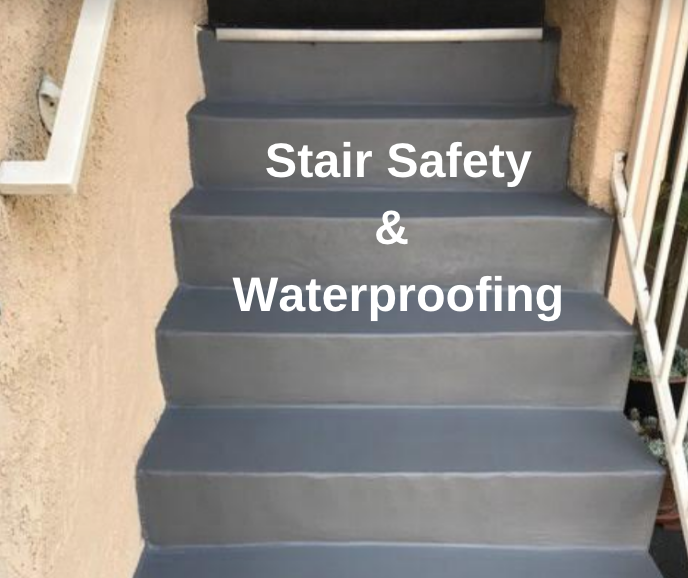 If you already have cracks in the floor, without protective waterproofing, you’ll find that these crack will begin to widen. Water can slip into these cracks and in cold weather can expand making the crack larger. 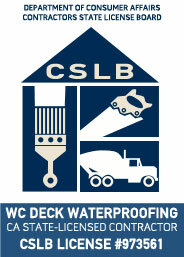 When you add waterproofing to your deck, you can protect it from the elements and help keep your deck looking like new.